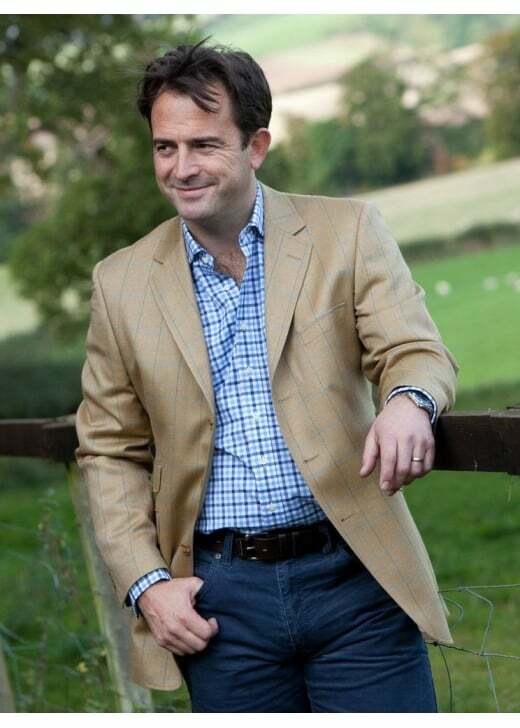 The Hunstanton Jacket is one of Bladen's more lavish men's tailored jackets. The Hunstanton Jacket is one of Bladen's more lavish men's tailored jackets. In true Bladen style, this jacket is designed with unrivalled tailoring and a beautiful cut. The beauty of the Hunstanton, however, is the luxurious wool/silk blend with which it is created. This rare blend results in an exquisite jacket perfect for adding that extra touch of style to your country wardrobe. Showing our 3 Bladen Hunstanton Jacket reviews with an average rating of Excellent. The jacket is well cut and the fabric of very good quality. Smart tailoring! !